Spain is full of beautiful, unspoilt natural landscapes with many still relatively undiscovered. A country full of natural wonders, stunning geological scenery, lush forests, dry deserts, volcanoes, lakes and impressive mountains. This guide will help you decide where to pick your holiday rental in Spain and which location to visit first - with the top 22 landscapes scattered throughout the country. If you are looking for a trip through the desert in Spain, there are a few that are worth visiting. 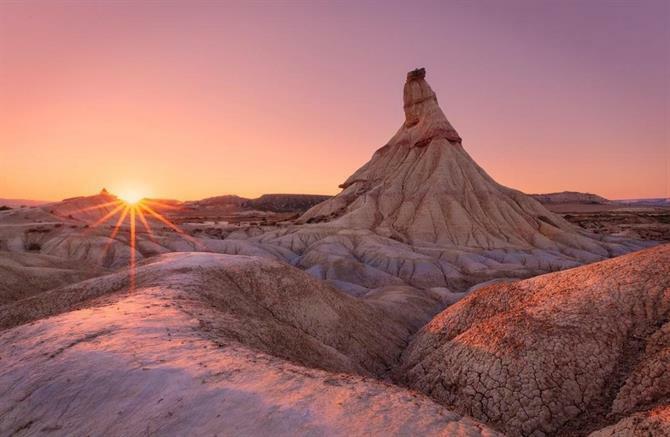 Although it is hard to believe, just southeast of Navarre you will find a desert landscape, half an hour from Tudela. Erosion caused by the wind and water on the clay soil and sand has led to this site to be declared a Biosphere Reserve by UNESCO. The most visited and photographed point is the Cabezo de Castildetierra, as you can see in the image above. Of course, this is the result of erosion, so see it while you can, before it loses its impressive form. 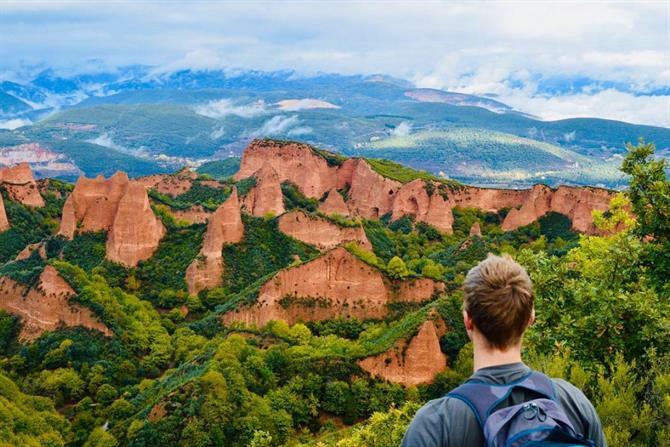 To access the Bardenas Reales de Navarra, head to Arguedas, known as the "Puerta de las Bardenas" and visit in the months between October and June to avoid rainy days. Mallorca hides a natural treasure, in the municipality of Manacor and close to the holiday homes in Porto Cristo - The Caves of Drach. A set of four impressive caves that were formed from the filtration of seawater, which led to these cavities. One of the biggest attractions you'll see here is Lake Martel - one of the largest underground lakes in the world. 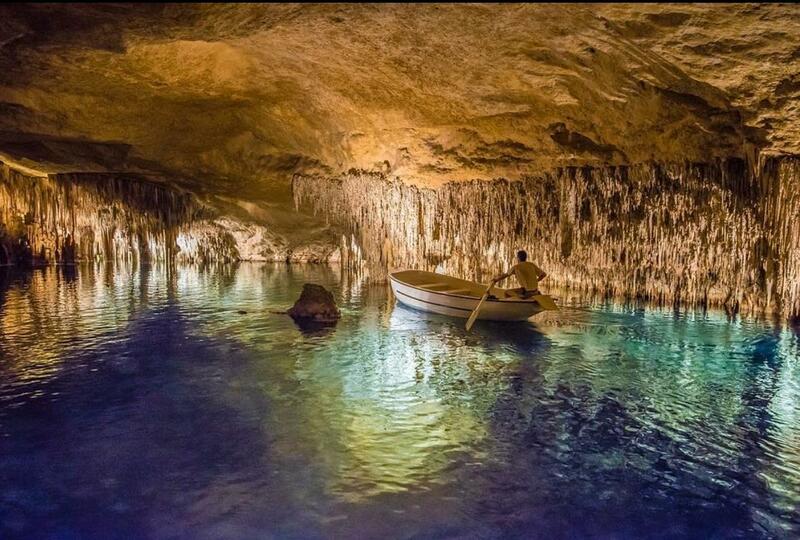 Take a boat ride and enjoy a 10-minute classical music concert in the caves! 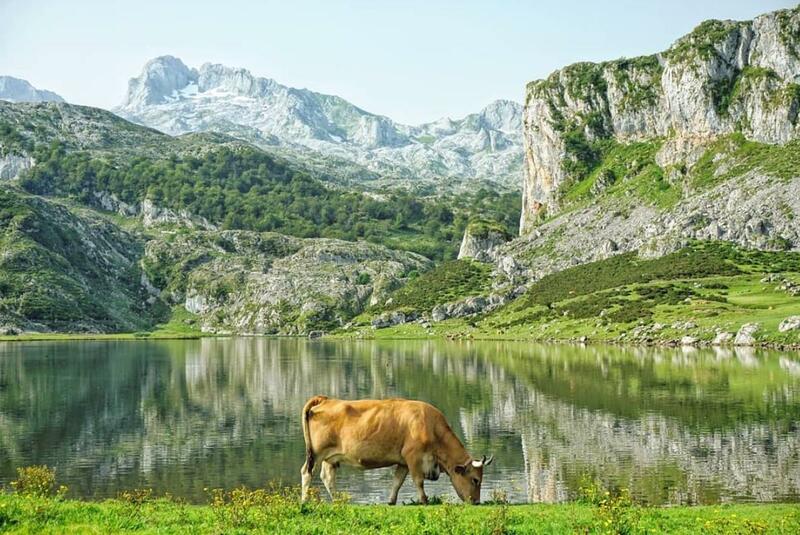 This is one of the most beautiful and idyllic landscapes in Asturias - the famous Lakes of Covadonga. A perfect location to rent a holiday home in the Picos de Europa for a few days. Lake Enol and Lake Ercina are the main protagonists of this beautiful landscape. Located at a height of 1000 metres, these lakes of glacial origin contrast with the mountainous environment that surrounds them, and the green pastures where Alpine cattle live. 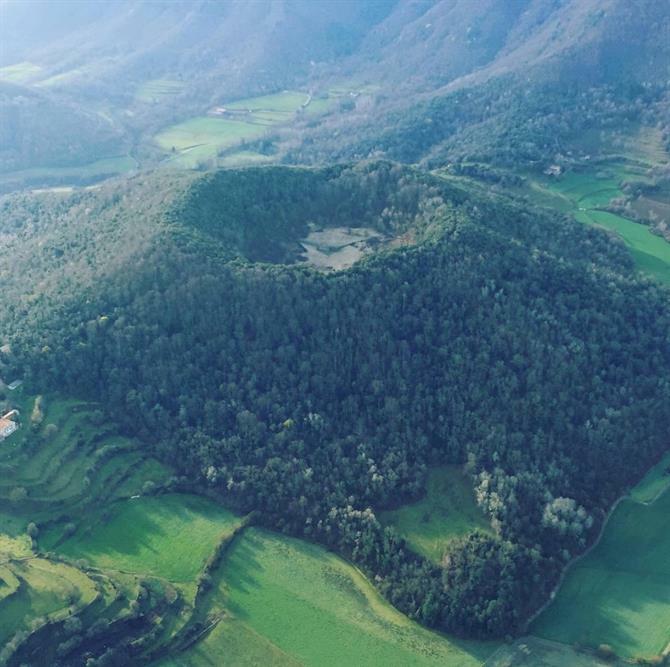 Take advantage of this stunning landscape and go hiking in Asturias. 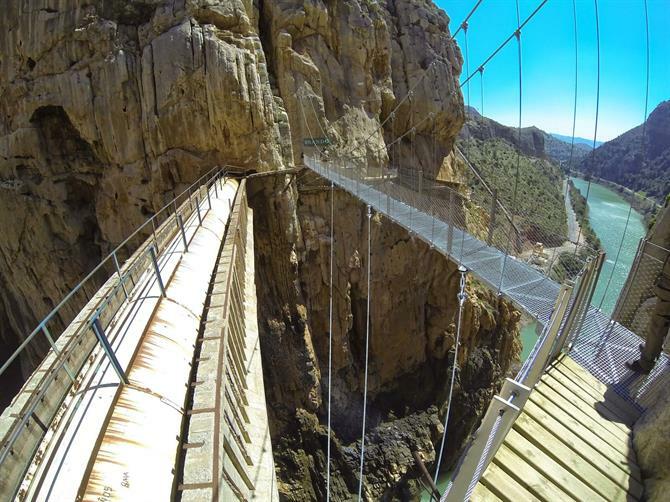 El Caminito del Rey, located between El Chorro and Ardales, is a challenge for all hikers and those who want an adrenaline rush. The strength of the Guadalhorce River and the effects of erosion have sculpted the high steep walls throughout this route. El Caminito offers 4 hours of hiking, including two footbridges and a suspension bridge over 100 metres high, above the turquoise waters of the Guadalhorce River. Since it opened in 2014, the Caminito del Rey has received over a million visits already. It is necessary to book your ticket in advance to see one of the most impressive natural landscapes in Spain. This impressive landscape is the result of 2500 years of gold mining. Las Médulas was the largest open-cast gold mine in the Roman Empire. The work here altered the morphology of the mountain so today this enclave has become an authentic scene of reddish sand. Visit in the early hours of the morning or the last hours in the afternoon to enjoy even more intense colours, and make the most of your rural getaway to León. 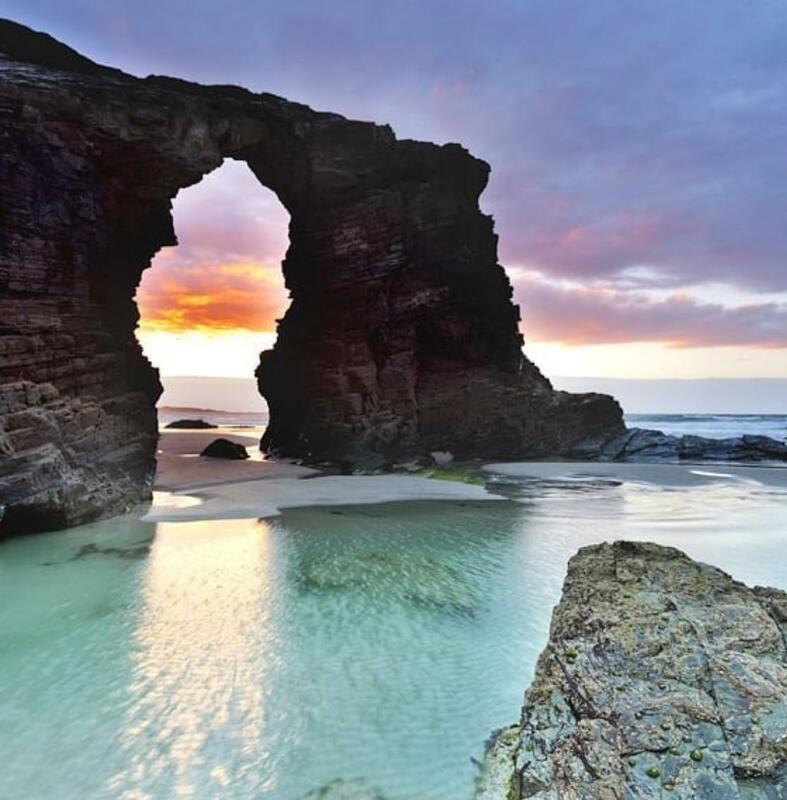 Just10 km from Ribadeo, Las Catedrales Beach has become one of the most striking and visited natural landscapes in Spain. The effects of wind and water erosion have been capriciously moulding the arches as if they were buttresses of a cathedral. This phenomenon can only be seen when the tide is low. Due to its popularity, visits during the high season have been restricted, so it is necessary to purchase the entrance up to 45 days before. Check the tides before scheduling your visit as at high tide the beach disappears. 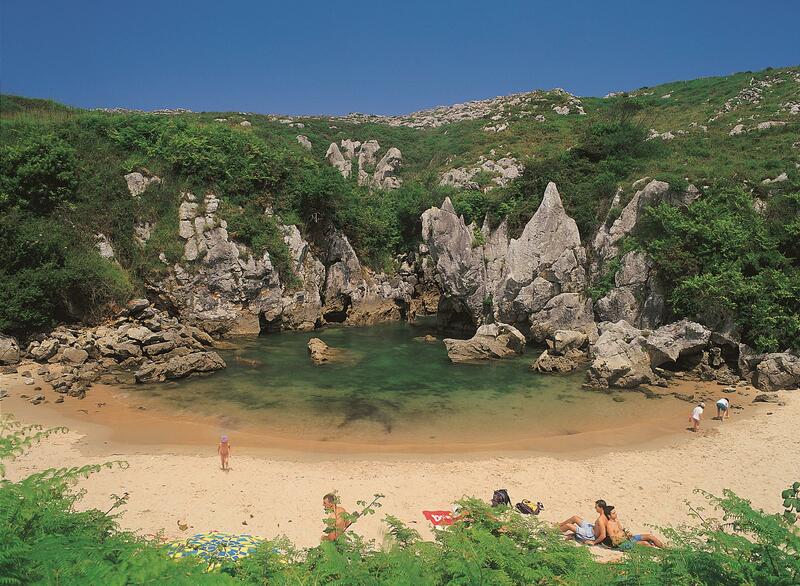 Don't miss this special spot during your holidays on the Costa de Galicia. This is one of the most impressive karst landscapes in Spain. Erosion has shaped the limestone rocks, dolomites and gypsums for over 150 million years. 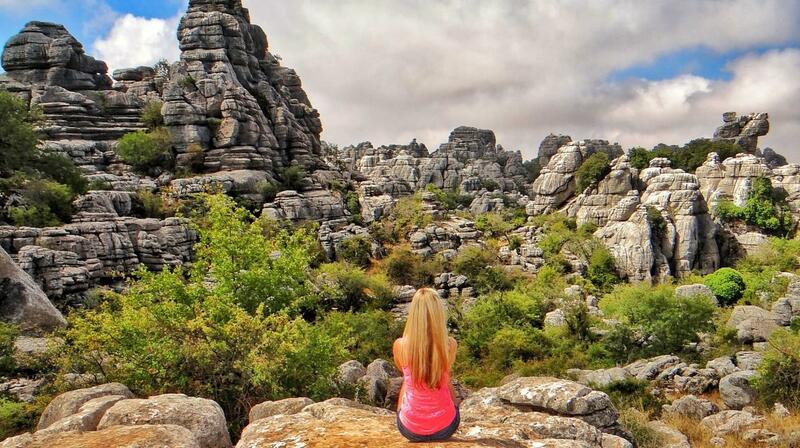 There are three routes to travel the Torcal de Antequera depending on the degree of difficulty you choose. If you go with children it is recommended to take the 1.5 km green route, a circular and pleasant walk compared to the others with more uneven terrain. The yellow route is also circular, of medium difficulty and 3 km in length. The orange route is linear and is a 4 km walk (one way). After a day of walking, return to your country holiday rental in Málaga, cook up a feast and settle in for the evening. This protected natural space is located in Murcia, north of the Mar Menor. 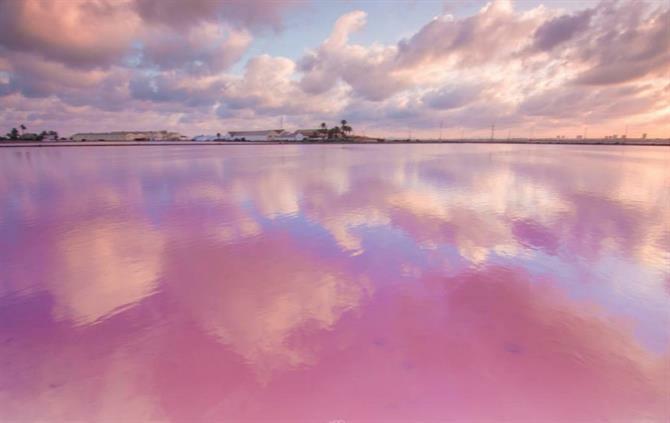 With pools of pink tones and Flamingos that live here throughout the year. Another reason to visit San Pedro del Pinatar during your holidays in Murcia are the mud pools, where thousands of bathers come for their famous healing properties. A natural landscape worth exchanging the beautiful beaches of Mallorca for a day is this unforgettable route at 1000 metres altitude. 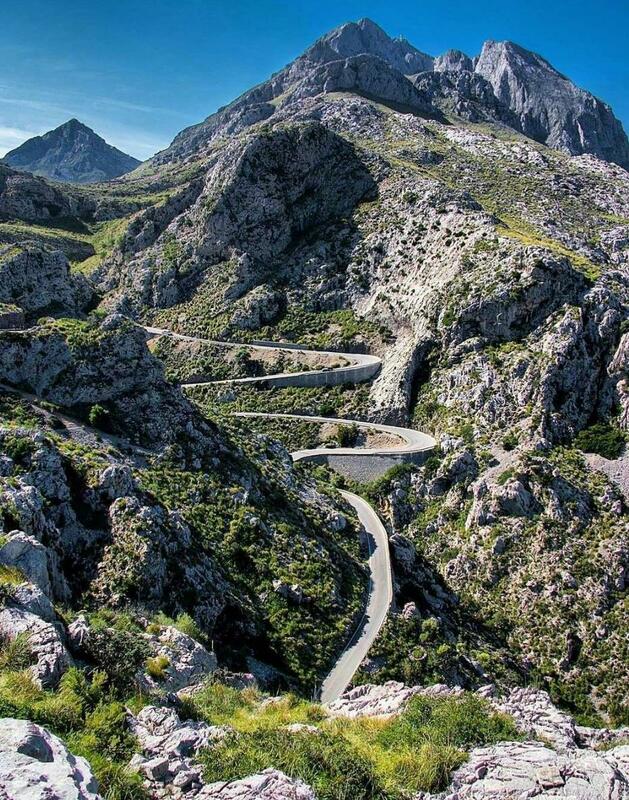 Located on the northwest of the island this mountain range runs over 90 km of winding roads from Andratx to Cap de Formentor. An overwhelming landscape between valleys and pine trees contrast with steep cliffs and crystal blue waters that dominate this coastline. The landscape of the Sierra de Tramontana has been declared a World Heritage Site by Unesco. Excursions through the Sierra de Tramuntana pass through towns such as Valldemossa, Sóller and offers unparalleled views of Sa Dragonera Island. Garajonay National Park is a lush forest, often covered by a thick fog that adds to the mystical atmosphere. 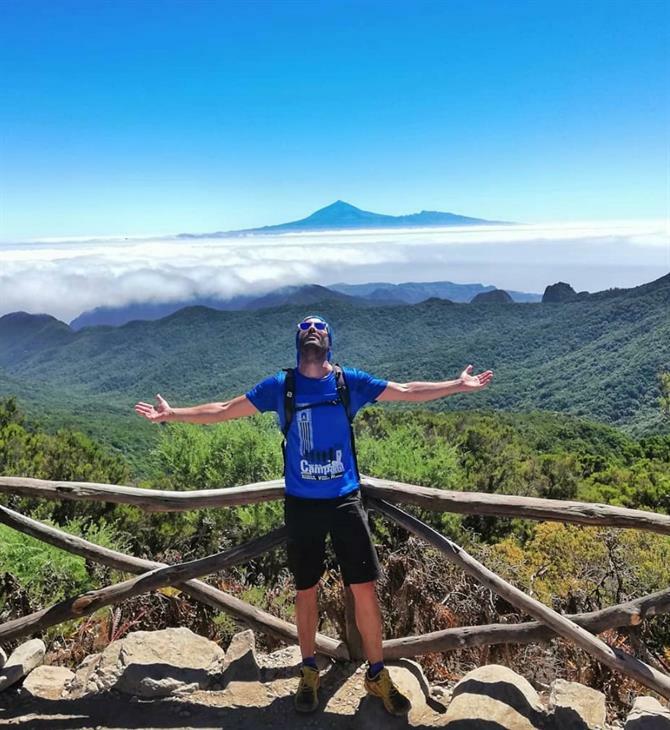 If you are not staying on the island of La Gomera, you can access, the park from Tenerife on one of the ferries that depart from the Port of Los Cristianos. The perfect excursion during your holidays in the Canary Islands. Once again nature brings us to Asturias. Behind the cliffs of the Cantabrian Sea, between Ribadesella and Llanes, is a meadow through which the sea enters to form the small beach of Gulpiyuri, creating a closed and almost secret bay. The perfect location for a dip when the tide is high. 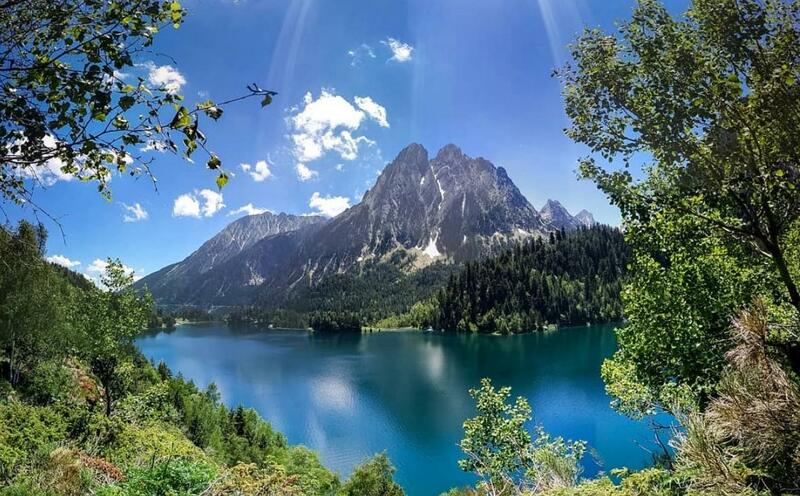 In the province of Lleida, the National Park of Aigüestortes and Lake Sant Maurici create scenes of stunning lakes, rivers, waterfalls and high mountains, typical of the Catalan Pyrenees. Perfect for country escapes to Spain, with hiking trails and spots ideal for family picnics. If you want to spend a few days surrounded by these breathtaking Pyrenean landscapes, choose to stay in a holiday home in Lleida. 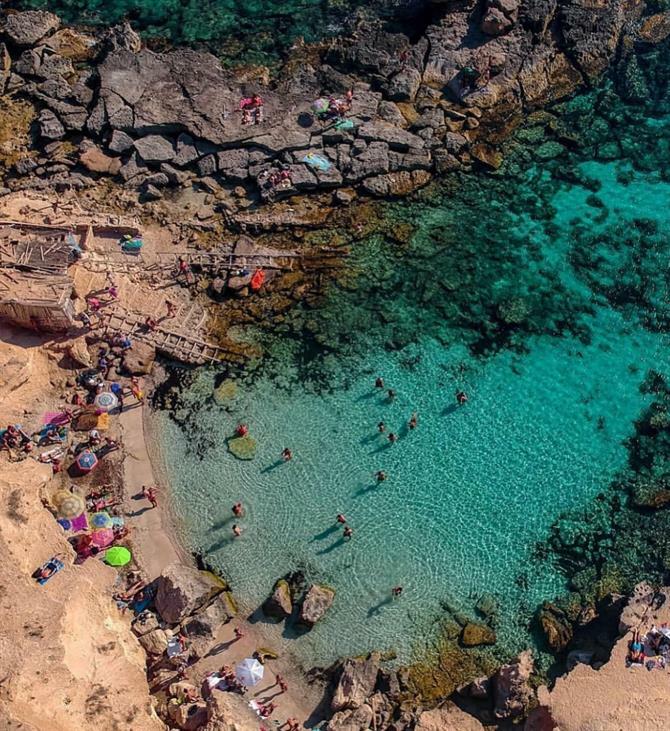 This small and quiet Balearic island is one of the greatest natural treasures in Spain. So much so, the 83 square km of the island is divided into 32 stunning routes, fully signposted, for you to discover the most natural parts of the island. Choose to explore either on foot, by car or bicycle. Rent a holiday home in Formentera where the turquoise waters are the iconic backdrop of one of the most paradisiacal natural landscapes in the country. 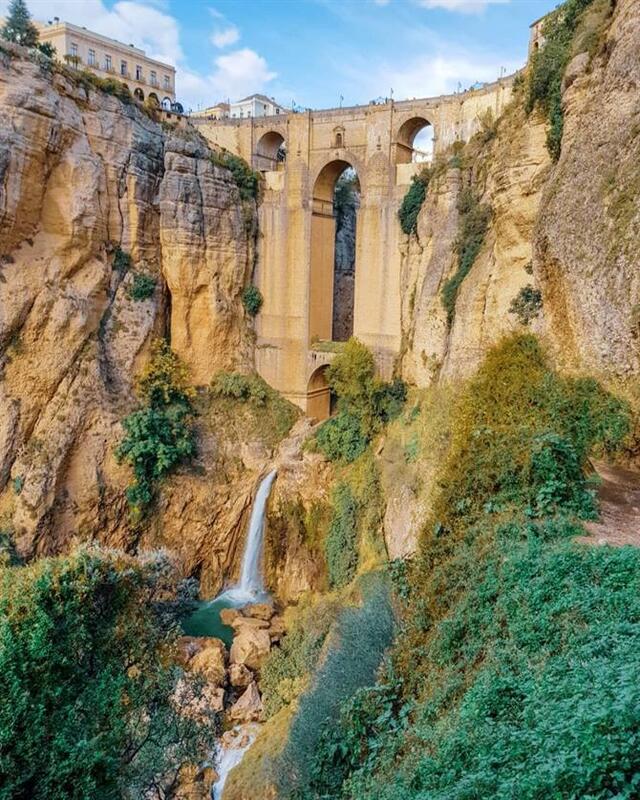 Visit the impressive Tajo de Ronda at more than 100 metres deep and 50 metres wide, over five million years of erosion have carved this deep gorge leading down the Guadalevín River. The construction of the 'New Bridge' separates the town in two and is another iconic feature of this town. See it for yourself and book a holiday home in beautiful Ronda. 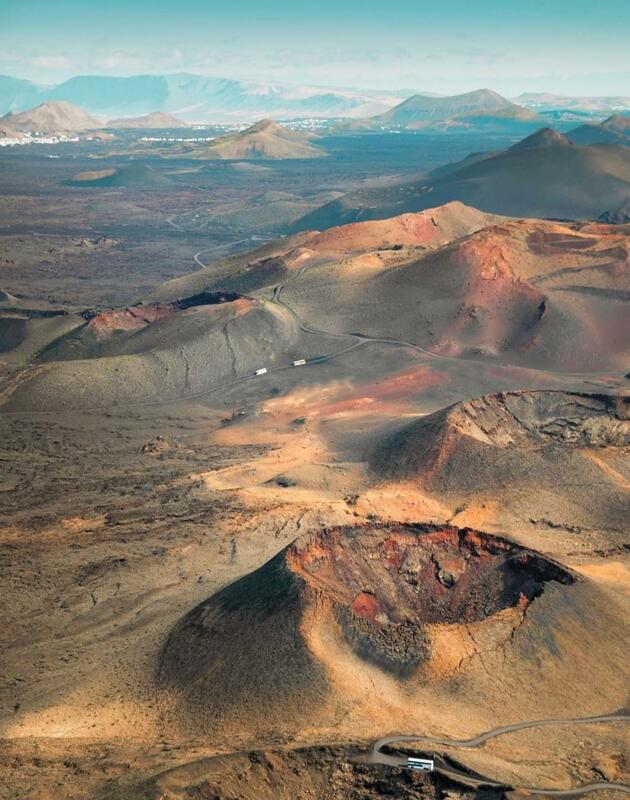 The island of Lanzarote offers spectacular volcanic landscapes from Timanfaya National Park, between the municipalities of Yaiza and Tinajo. 51 square km of protected land - the best way to visit is with a guided route that are organised through the national park's website. The route around the volcanoes is compulsory by bus, but you can also visit some areas by camel. Between Cáceres and Salamanca, this meander forms part of the course of the Alagón River. The best way to explore it is on foot through a semicircular route of 7 km beginning in Riomalo de Abajo. The best place to get spectacular panoramic views is at the Mirador de La Antigua. Somiedo Natural Park, in the Cantabrian Mountains (Asturias), is a stunning landscape of glacial origin. With deep valleys, lakes and high peaks (some than 2000 metres high), are the main protagonists of this beautiful location. Somiedo is also a refuge for the only remaining brown bears in Spain. 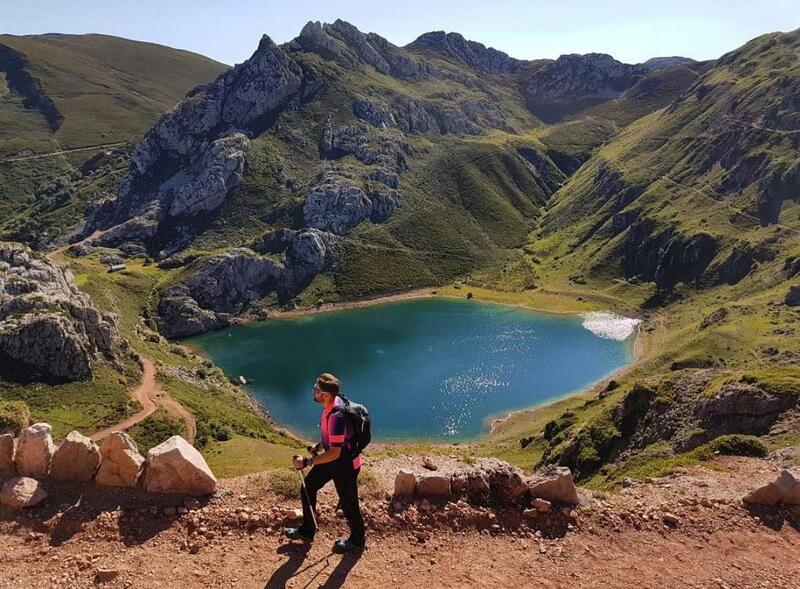 There are many hiking trails in Somiedo Natural Park, for all ages and difficulty levels, but if there is one thing you can not miss during your rural getaway to Asturias, it is the lakes of Saliencia and Lago del Valle, the biggest attraction for hikers. Just 50 km from Girona is one of the most beautiful volcanic landscapes in Spain. Consisting of 46 volcanic cones and almost twenty lava flows that can be accessed via different hiking routes. Even though these volcanoes have been inactive for thousands of years, dare to walk through the craters. A unique experience when you are on holiday in Girona. 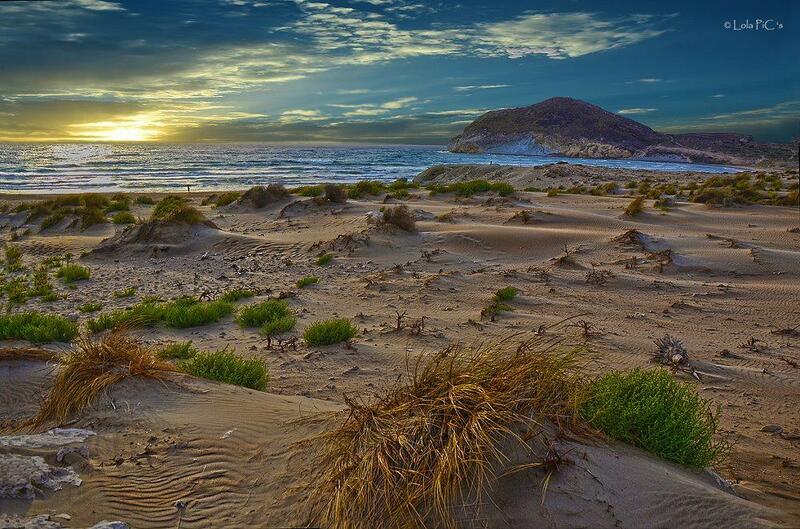 One of the most beautiful landscapes in southern Spain, The Volcanic Natural Park of Cabo de Gata is one of the aridest landscapes in Europe - with 50 km of cliffs, Playa del Mónsul and Playa de Los Genoveses. This is one of the places along the Spanish coastline that has escaped mass tourism. In Extremadura, a mantle of white petals covers the Jerte Valley during the spring. The cherry blossoms create a natural landscape of enormous beauty, where the Cherry Blossom Festival is held during the end of March and at the beginning of April. Also spectacular in the Autumn where you will see an explosion of ochre and reddish colours. 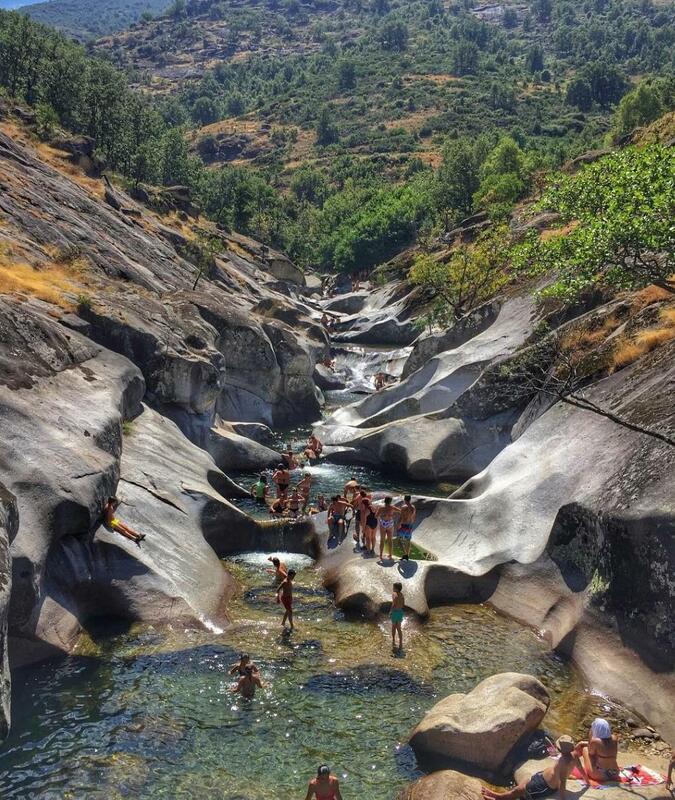 The Pilones del Jerte are small natural pools and the best reward after a day of hiking - bathe in the crystal clear waters and marvel at the small waterfalls. 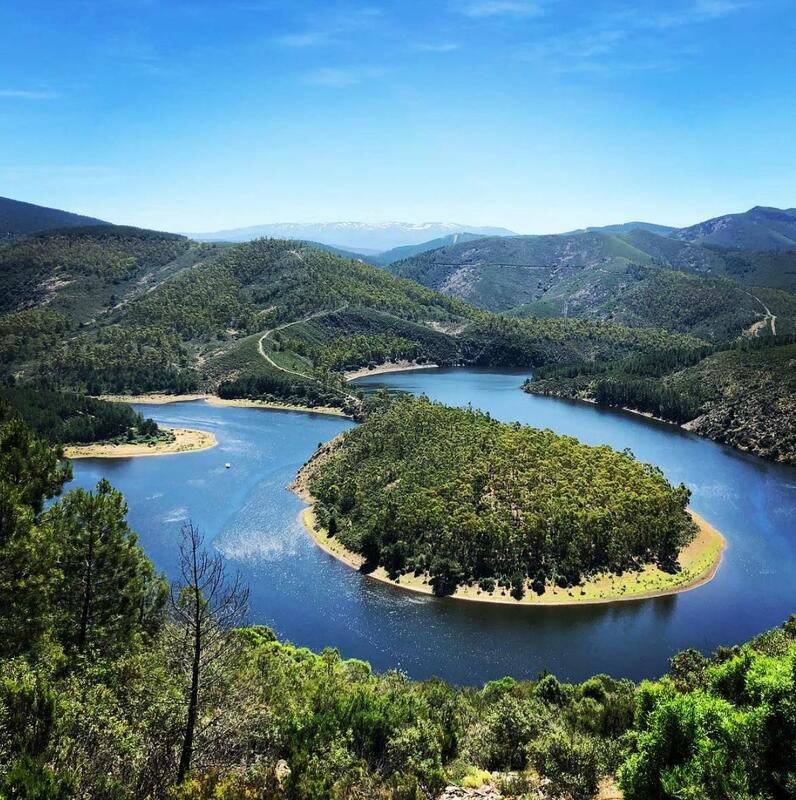 One of the most beautiful natural water landscapes in Spain - Las Lagunas de Ruidera are located between Ciudad Real and Albacete. 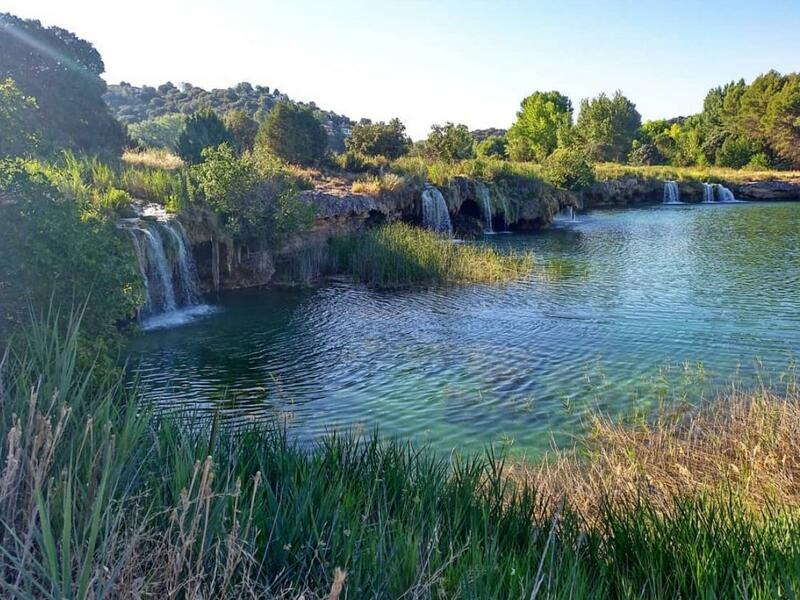 There are 15 lagoons connected by waterfalls, surrounded by extensive vegetation of pines and oaks. A must visit when you are staying Castilla La Mancha. This is a paradise in the Aragonese Pyrenees and a splendid representation of the alpine landscape in Spain. Explore the forests, valleys, canyons, waterfalls, and the largest massif in Western Europe - Monte Perdido, 3,335 metres in altitude. 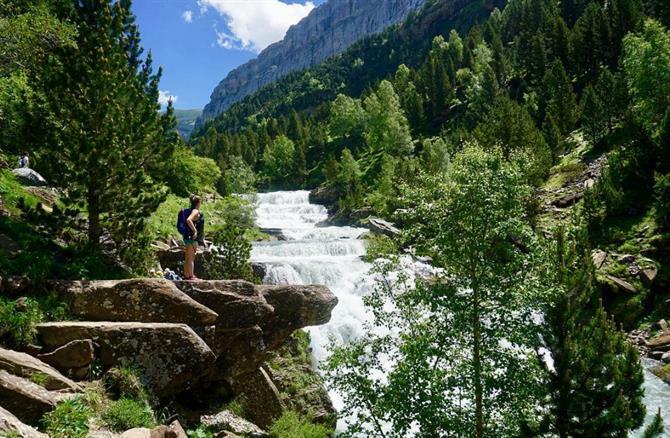 If you plan to escape to the Pyrenees, look for a holiday home in Torla, the nearest town with the best access to the Ordesa Valley.